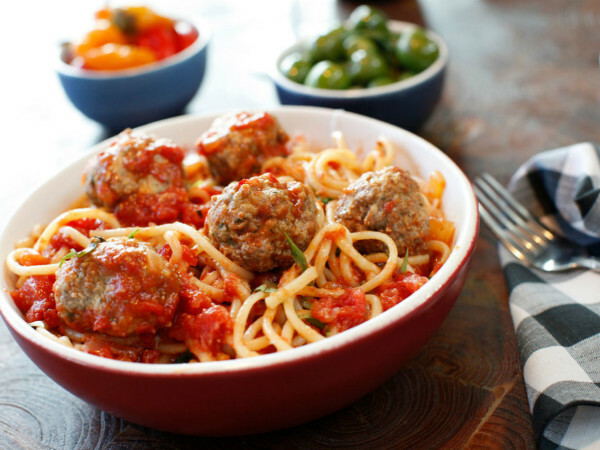 Fall opening season is fully underway in the Dallas-Fort Worth restaurant world. 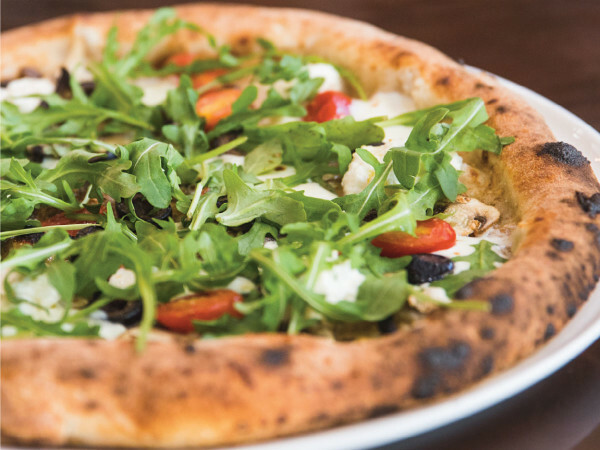 With almost no fanfare, these four spots have all opened their doors within recent days, kind of stealthy and under the radar. We're not letting them get away with that. 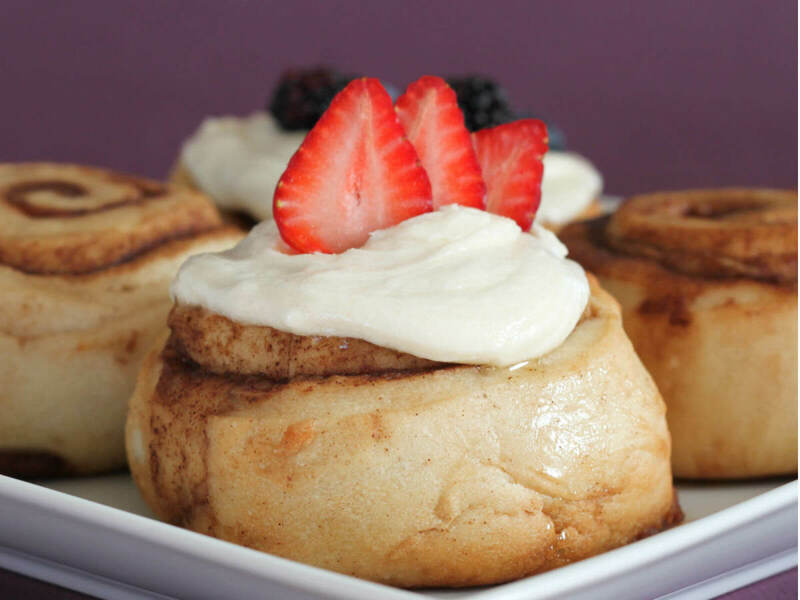 This is the cinnamon roll bakery from Berkeley, California, whose fortunes got boosted after being featured on Mark Cuban's The Shark Tank TV show. Cinnaholic occupies a unique niche: It's a custom cinnamon roll concept, with more than 30 frosting flavors and nearly two dozen toppings. You select a frosting such as maple or Irish cream, then add toppings such as fresh berries, nuts, or gingersnap cookies. 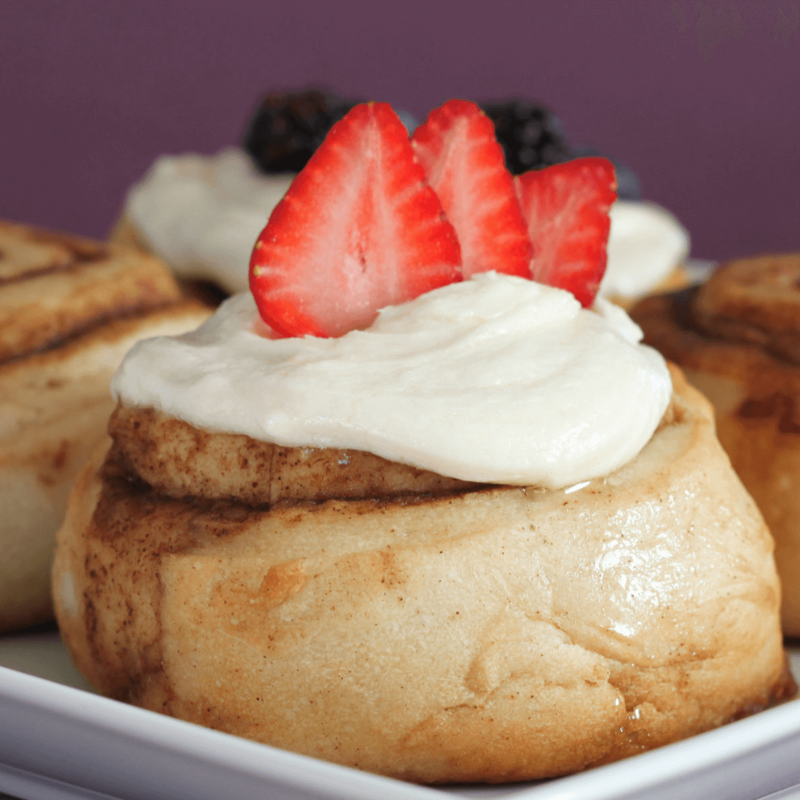 Everything is dairy-free, lactose-free, egg-free, and cholesterol-free — which means Cinnaholic is also vegan. On October 24, a branch opened in Southlake by resident Lynn Matarelli. It's only the second branch and the first outlet outside of California. Yay us. This new bar in Deep Ellum is in a class by itself: a combination barbershop and speakeasy, as seen in places like Los Angeles and New York, such as the Blind Barber and Speakeasy Barber Salon. It presupposes the idea that while you get your hairs cut, you also want to be clutching a cocktail. If you're phobic about your hair getting in your drink, there's also a speakeasy bar, in addition to the barbershop, with carefully crafted cocktails and cool decor. 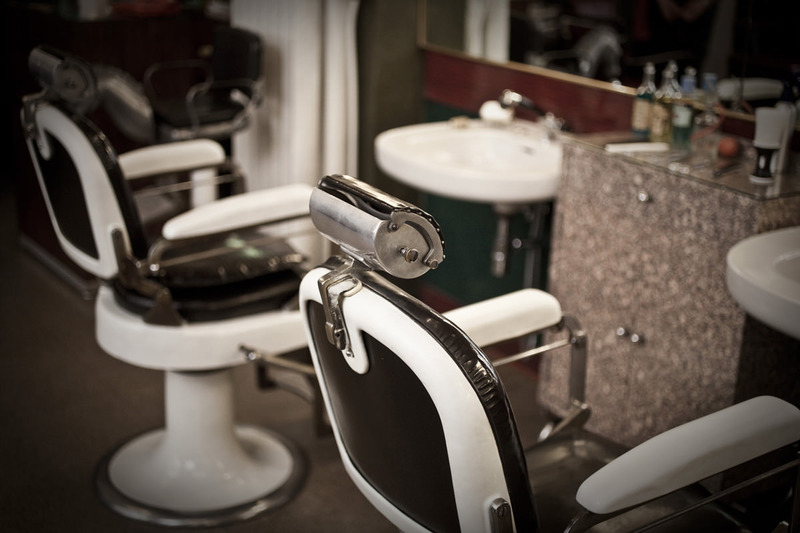 The barbershop is open during the day, while the speakeasy opens at 8 pm, Wednesdays through Sundays. The original Rex's Seafood at Lovers Lane and Inwood Road has been a seafood staple for 10 years. And owner Rex Bellomy is also opening a branch at the Dallas Farmers Market. 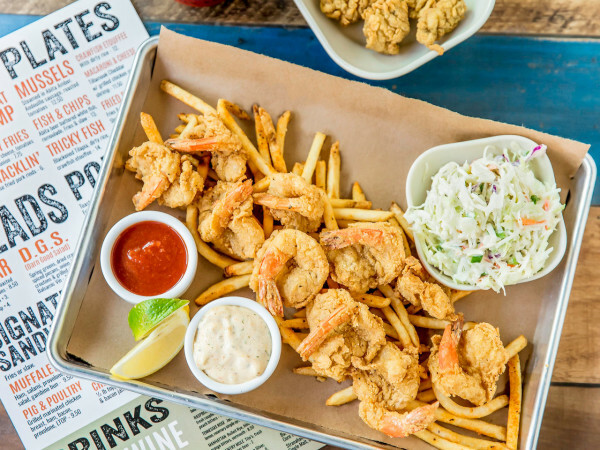 But at 4 pm on October 28, an expanded concept opens called Rex's Seafood and Chop House. As the name makes clear, the expansion incorporates not just seafood but steak. In that area, at the corner of Mockingbird and Abrams in the Lakewood neighborhood, there aren't many steakhouses. Because every neighborhood gotta have steak. Tacodeli is the latest Austin concept to hit Dallas, and the first location opens at Sylvan Thirty, the mixed-use development at the crossroads of North Oak Cliff and West Dallas. Fans love Tacodeli for its breakfast tacos, for its gourmet taco specials, and for its mashed potato tacos, the mashed potatoes being enhanced by the addition of roasted jalapenos. Tacodeli is especially sneaky, because it announced that it would open on October 29, but has undertaken an undercover one-day-early soft opening on October 28. Tacodeli, you minx, you.